National Matric.Hr.Sec.School,Tirunelveli has advertised in The Hindu newspaper for recruitment of Principal and PGT faculty job vacancies. Interested and eligible job aspirants are requested to apply immediately. Check out further more details below. 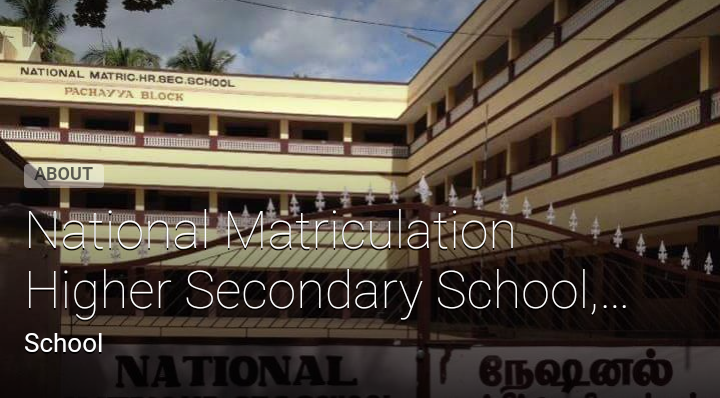 Name of the School: Nation Metric.Hr.Sec.School, Tirunelveli Dt. 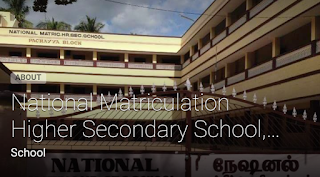 About School: National Matriculation Higher Secondary School, Kalakad is a private school affiliated to TN state board for school education. Principal: Minimum 2 years of experience as Principal/Vice principal. PG Teachers experience to handle XII.